Three women have died following a crowd crush at a Madrid Halloween rave. 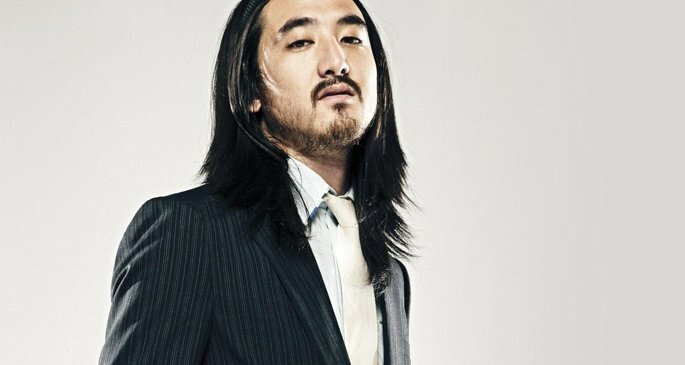 In an incident that bears similarities to the tragic crush at 2010′s Love Parade festival, which saw 21 people die and countless more injured, Thriller Music Park’s Halloween party, headlined by Steve Aoki [above], has ended in tragedy. El Pais / Spin report that three young women have been killed, and two more remain in critical condition in hospital. The event, it seems, was not over-ticketed (it had not, in fact, even officially sold out), but attendees have claimed it was overcrowded. The last two years have found dance music – particularly in North America – enjoying a higher profile than ever, but it’s also been a time of tragedies in the rave: two Swedish House Mafia concerts ended in stabbings this summer, and a teenage boy died at last year’s Electric Daisy Carnival festival. This year’s Dimensions and Bestival festivals also saw deaths.